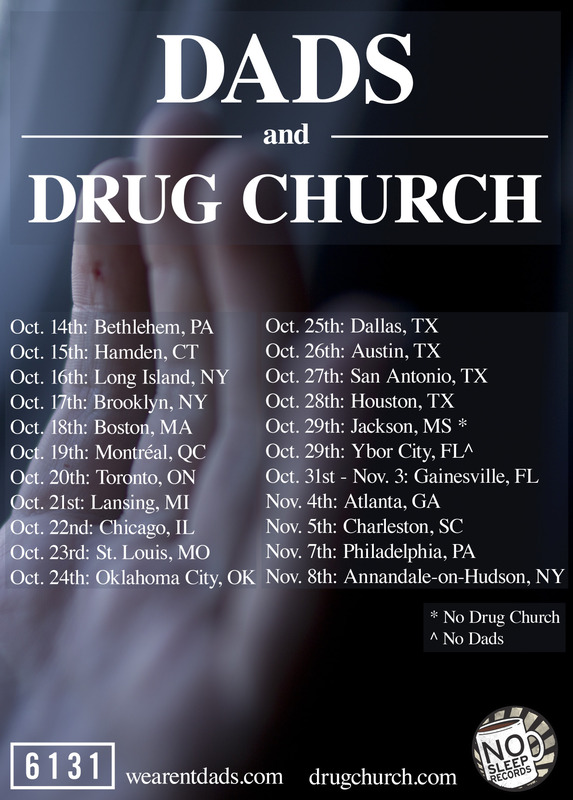 Dads will be going on tour this fall with Drug Church. The tour will travel around the US and make two stops in Canada. Tickets have not been released yet. Dads released their Pretty Good EP on August 6 and you can purchase a CD here. Check out the tour poster and dates below after the jump.